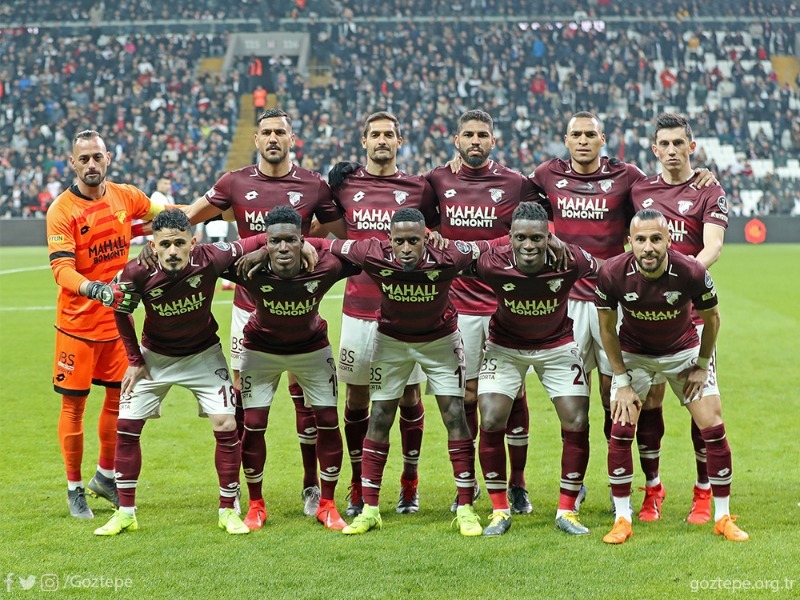 Subs: Utku, Necip, Ridvan, Roco, Güven, Muhayer, Oğuzhan, Lens, Mustafa, Larin. 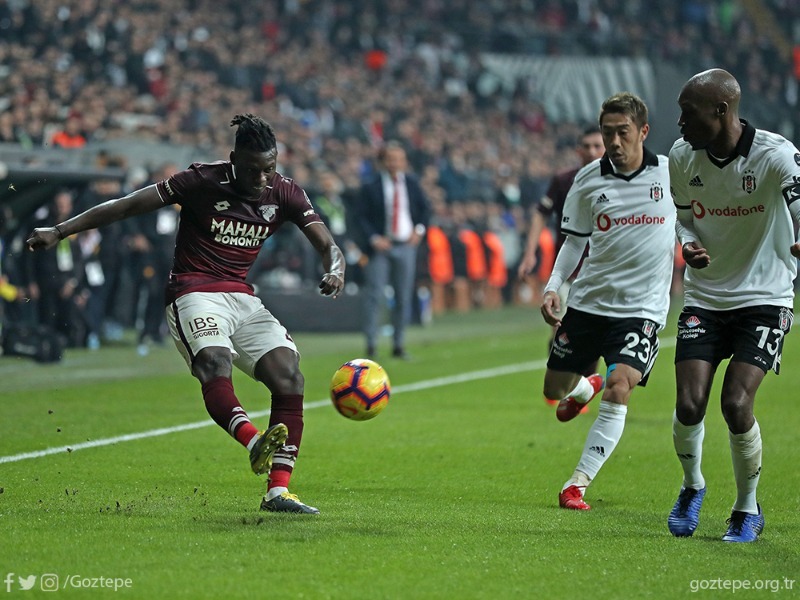 1' Kick-OFF by Beşiktaş. Haydi GÖZGÖZ! 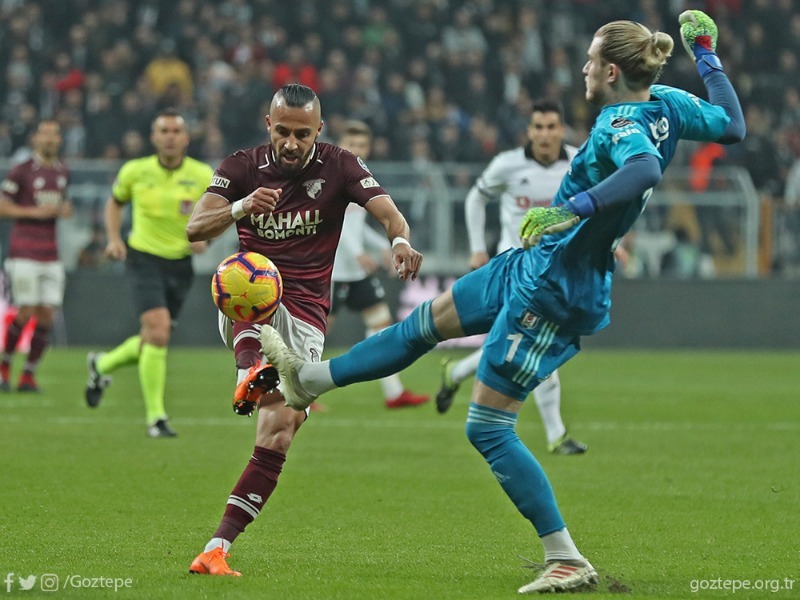 12' Substitutions for Beşiktaş: Necip is on for Adriano. 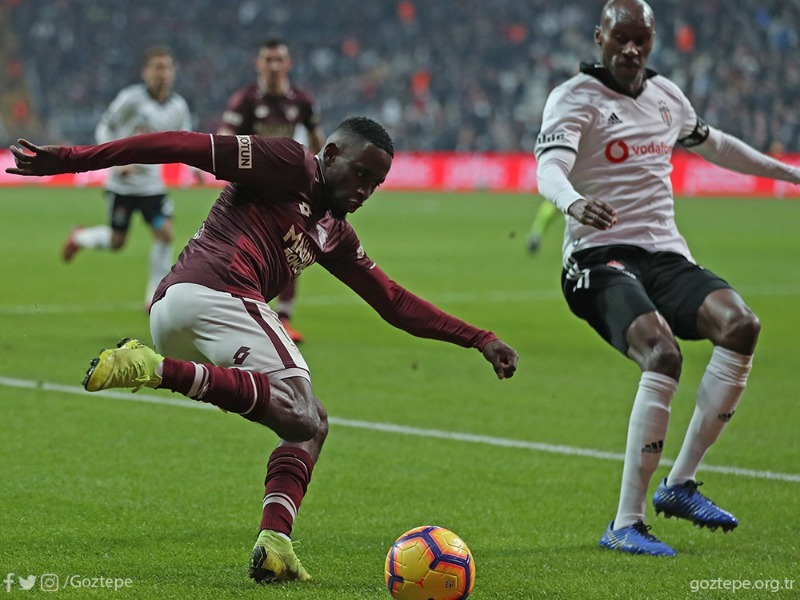 Substitutions for Beşiktaş: Lens is on for Necip. Kick-off by Göztepe for the second half. 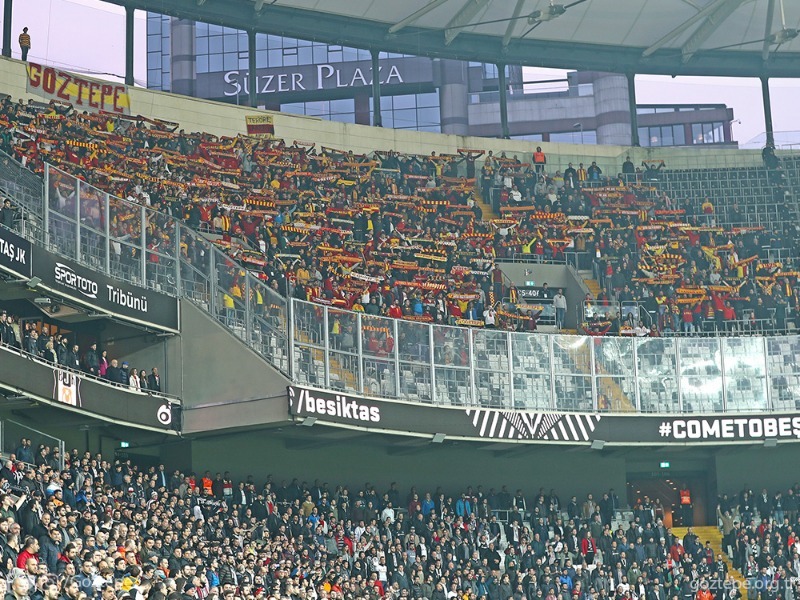 Haydi GÖZTEPE! 60' Substitutions for Göztepe: Ghilas is on for Borges. 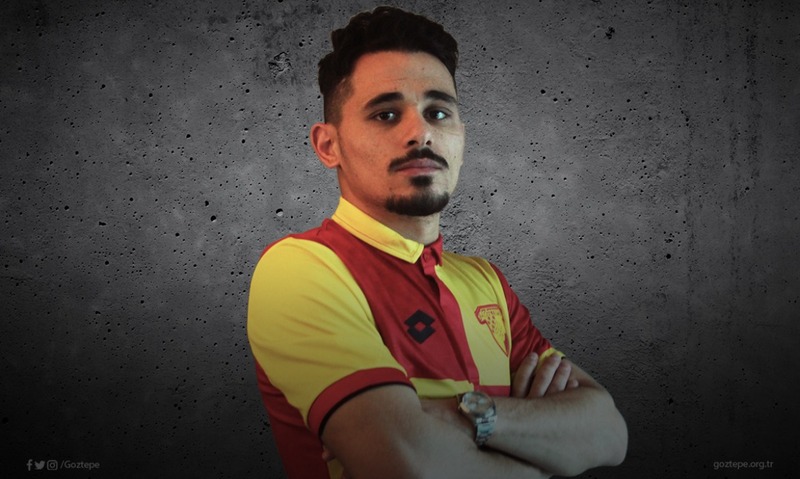 71' Substitutions for Göztepe: Alpaslan is on for Kadah. 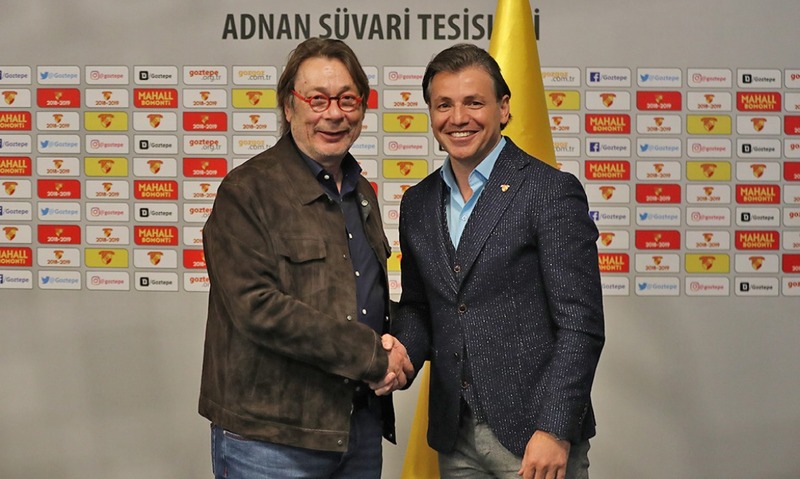 79' Yello Card: Yasin Öztekin. 83' Substitutions for Göztepe: Axel is on for Poko. 89' Substitutions for Beşiktaş: Oğuzhan is on for Kagawa. 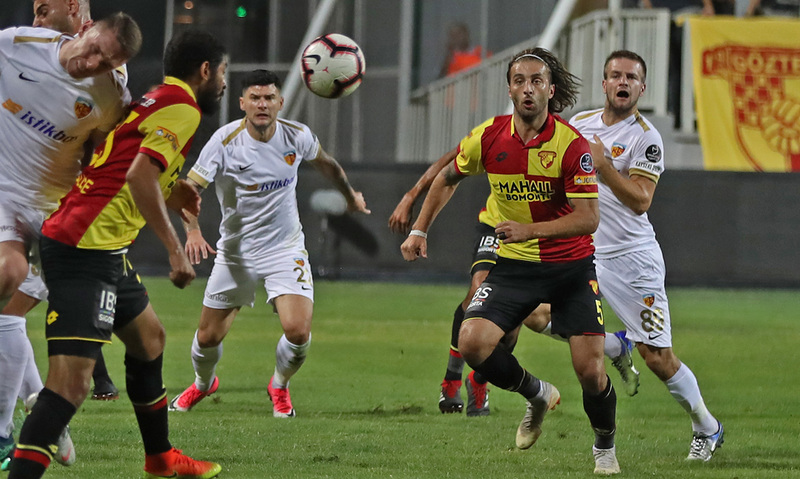 Göztepe faced Kayserispor on Turkish Süper Lig Matchday 5 at Doğanlar Stadium, Izmir.